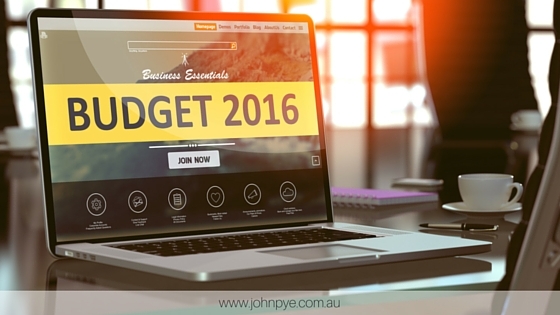 Have you created a budget? home > Marketplace News > Have you created a budget? Most of us have a household budget, but have you created a budget or financial plan for your investment property? It is important to take into account that appliances and fixtures will need to be repaired or replaced over time; that rates and body corporate levies will increase and that your property may not be occupied 100% of the time. These costs should be factored into a financial plan and set amount each month should be set aside in a sinking fund bank account to cover such contingencies. Failure to have a financial plan or budget for your investment property can have an impact upon your lifestyle or household budget should such an expense occur, finding you with insufficient financial resources at the time to meet the commitment. We often see Landlord clients facing a shortfall when having to fund unexpected repairs. This, in turn upsets the tenant and can even lead to them vacating or making a claim for compensation. All of these things are upsetting for all concerned and could be avoided if an investment property sinking fund was in place. We suggest that you take the time to create your budget. We can assist in providing you with cost estimates to help you with the creation of your sinking fund.